How to use this page: This page doesn’t cover all Somany products & categories. 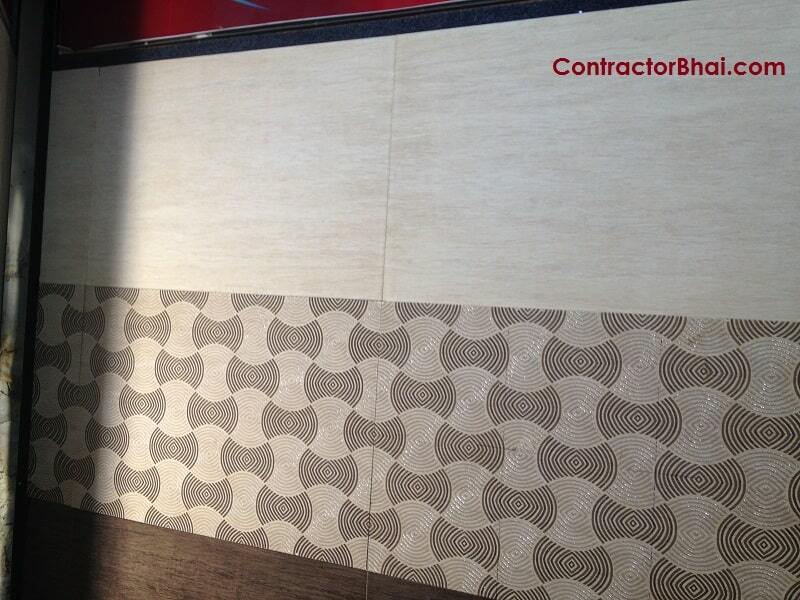 It contains few specific products that ContractorBhai recommends to its own Customers. 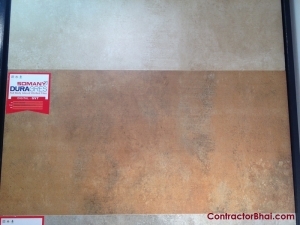 Purpose of this page is to give You a high-level overview of Somany Tiles for Your Economic Home Renovation. 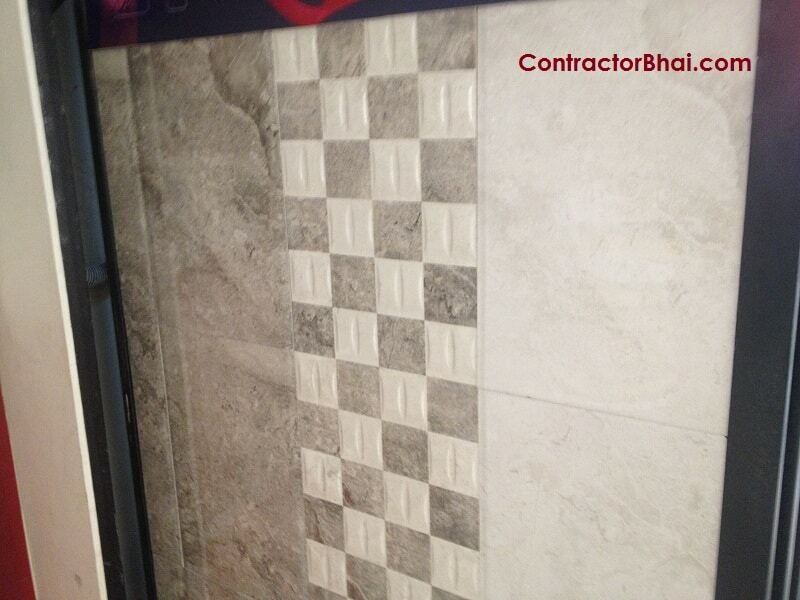 ContractorBhai Recommends ‘Ceramic Tiles’ & ‘Glazed Vitrified Tiles’ for Home Owners. Price Rs 65 per sq. 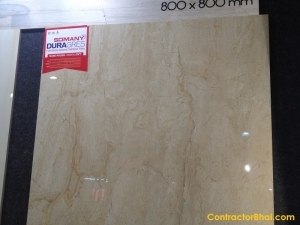 ft.
Price Range Rs 70 to RS 80 per sq. ft.
Price Rs 68 per sq. ft.
Price Rs 80 per sq. 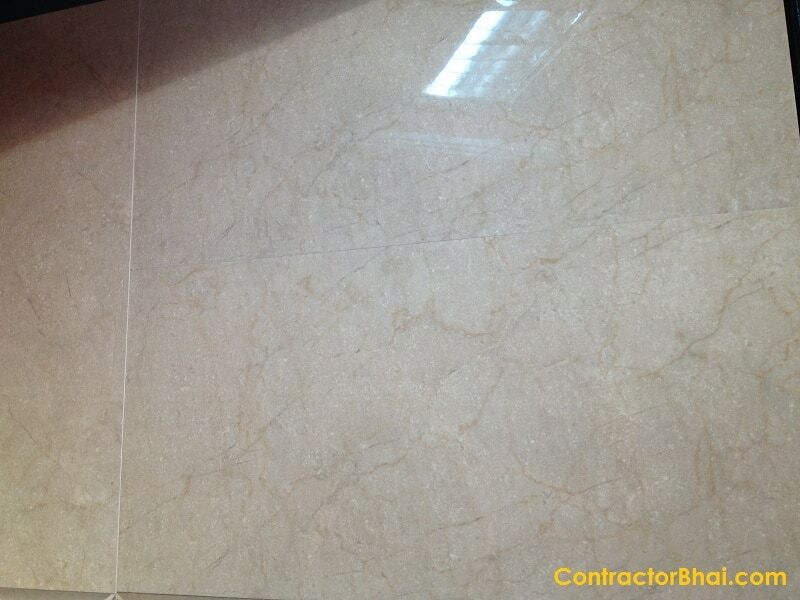 ft.
Digital Duragres Glazed Vitrified Tiles. 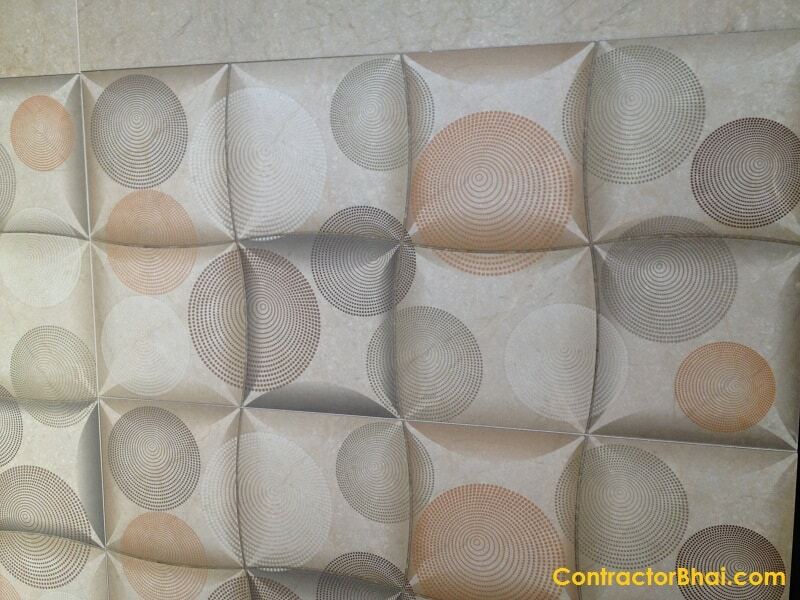 Price Rs 130 per sq. 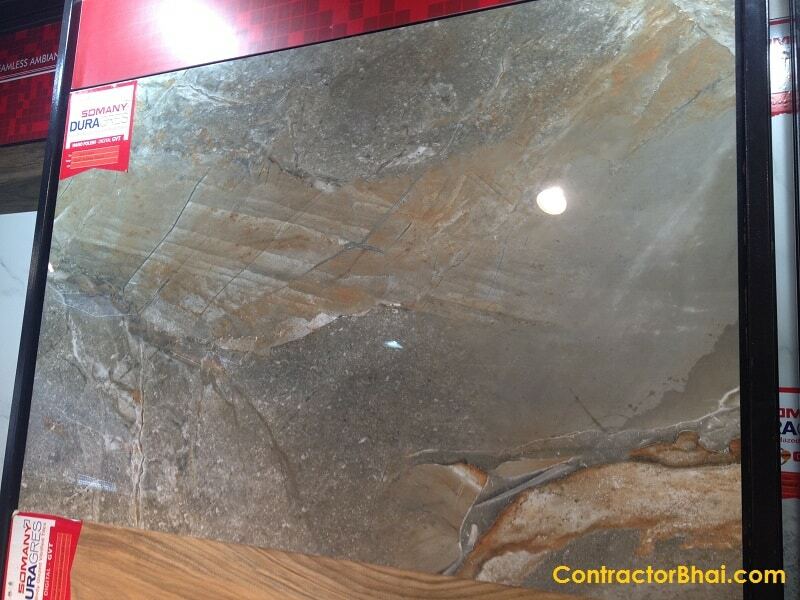 ft.
Price Rs 118 per sq. 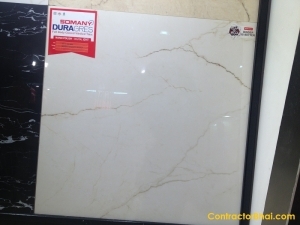 ft.
Price Rs 160 per sq. 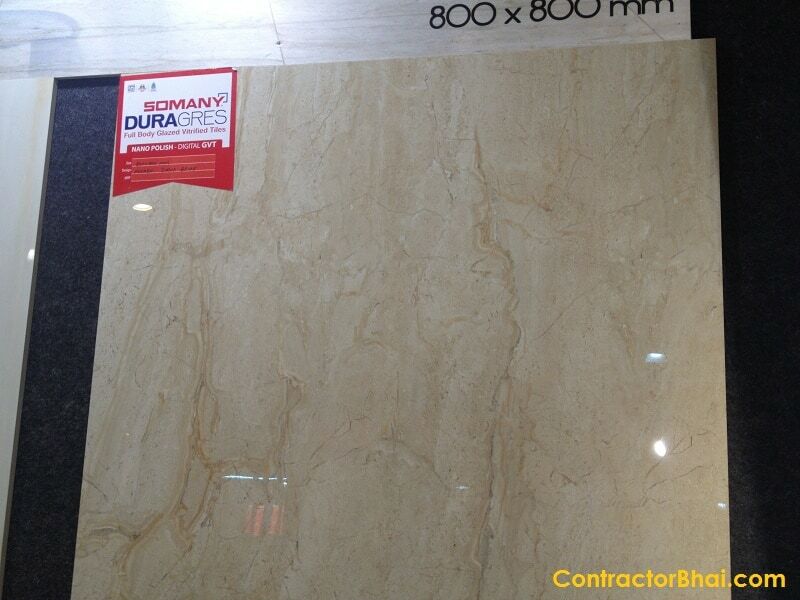 ft.
What Interior Designers think about the Somany Ceramics ? 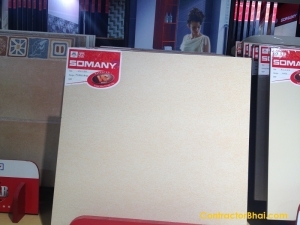 Designs on Somany Ceramic Tiles are either embossed or self print. Self print surface is plain wheras Embossed will have textured like surface. You can touch & feel the design/shape. GVT (GLazed Vitrifed Tiles) with Embossed like print are impressive. These are 2 feet x 1 feet. 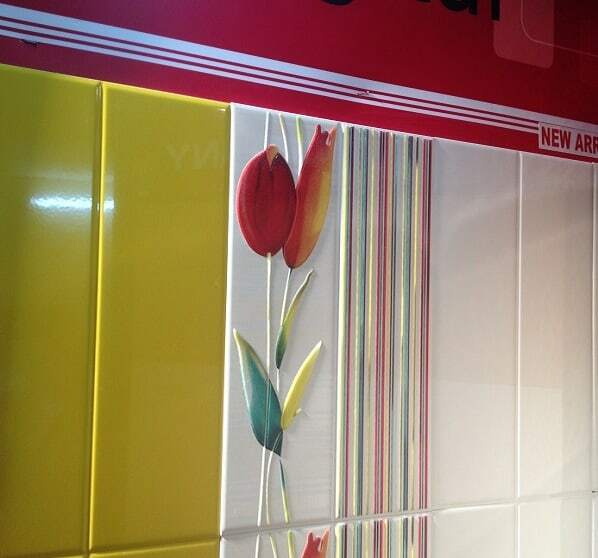 Digital technology printed Tiles are best. Excellent design & finishing. 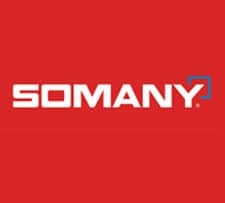 What Contractors think about the Somany Ceramics ? 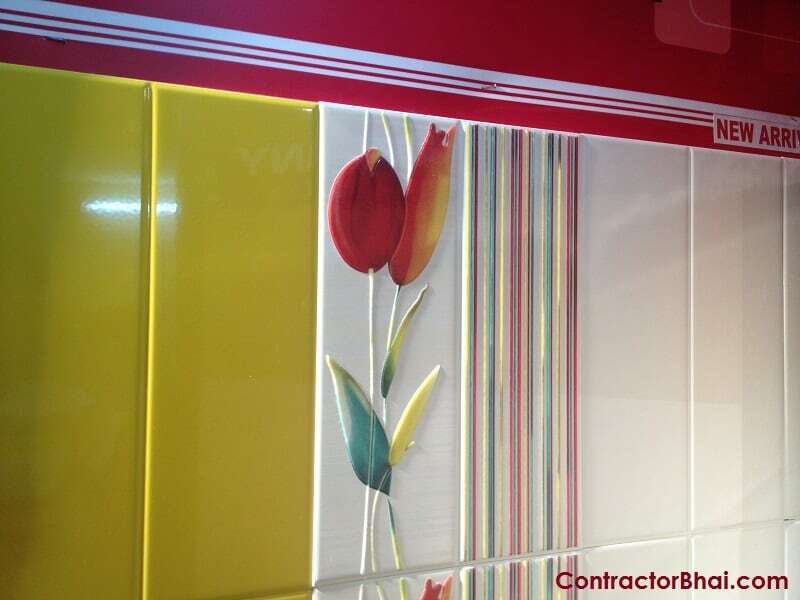 Advantage to customers in buying 18″ x 12″ Digital Ceramic Tiles is that price of Highlighter is calculated per square feet. This becomes very economic compared to Highlighter Tiles which are usually priced per piece etc. 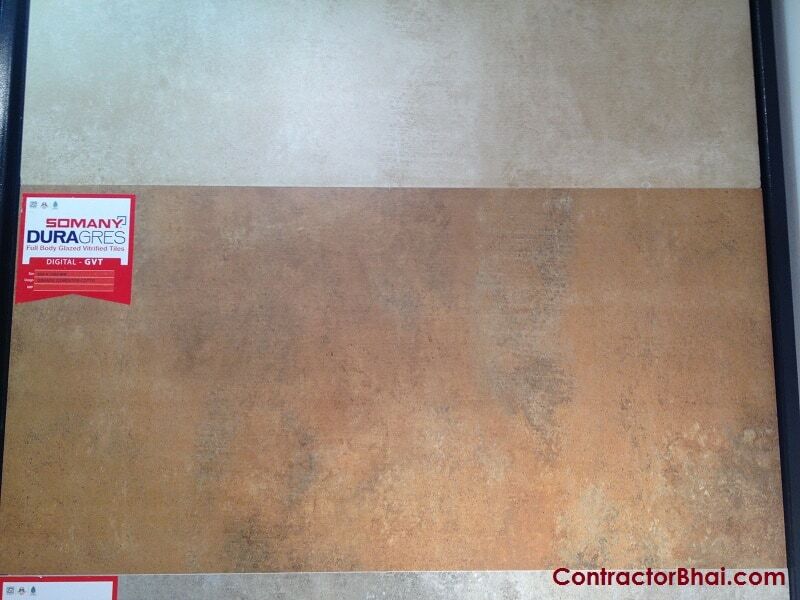 In most cases Cermaic Tiles & its Highlighter will have price difference of 10-15 rupees per square feet. 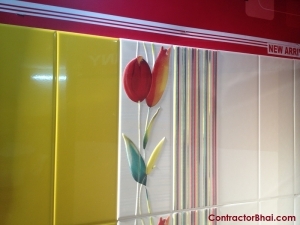 Digital Tiles manufacturing technology allows to always get random designs on tiles. 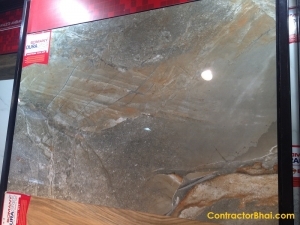 Something similar to natural stone. If you bought marble, you will never get same design on 2 different piece. Somany slip sheild series tiles are for flooring. Variety of plain colour available. These are specially made to be anti-skid type. Lot of times overlooked but if you try they can really fit in your design & increase Aesthetics of Floor as they match well with wall colours. 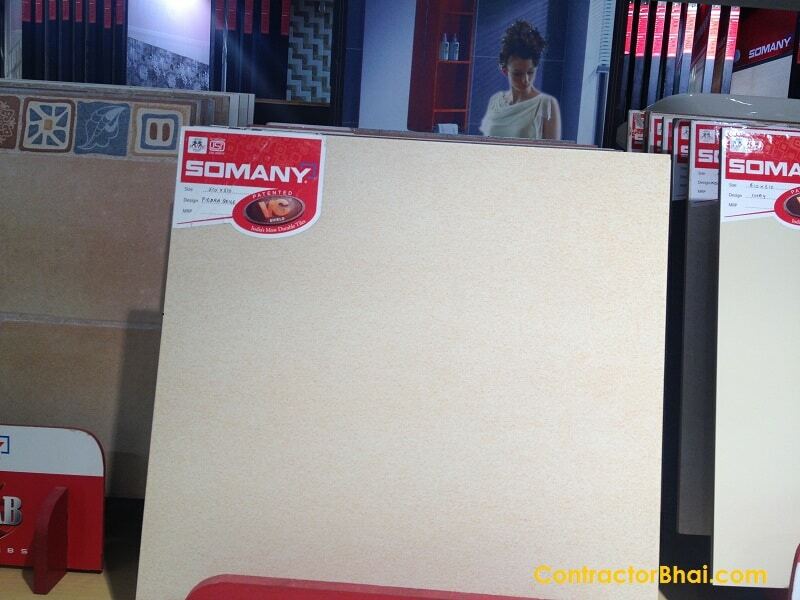 What Building material Shop Owners says about Somany Ceramics ? 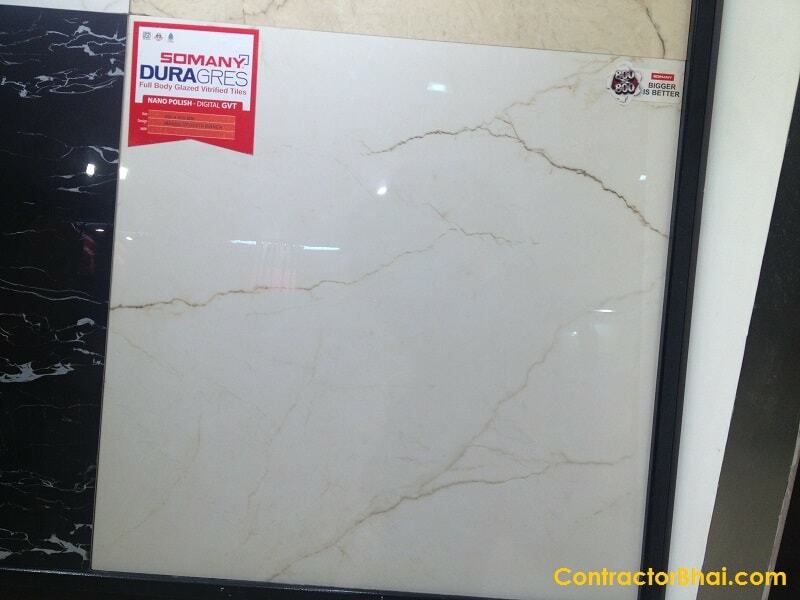 Somany Ceramics has plant in Kadi, Mehsana district, Gujarat & Kassar Haryana. Somany Tiles have extra layer on its tile. This is called VC (VeilCraft Shield) technology. 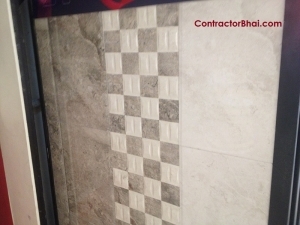 People walk on tile surface & over period of time tile surfaces gets damaged. 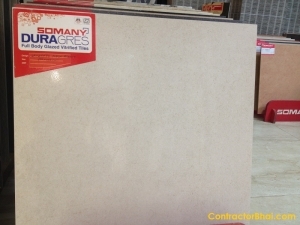 This extra layer on Somany Tiles makes it more long lasting. For commercial & high traffic areas, SOmany has Full Body Glazed Vitrified Tiles. 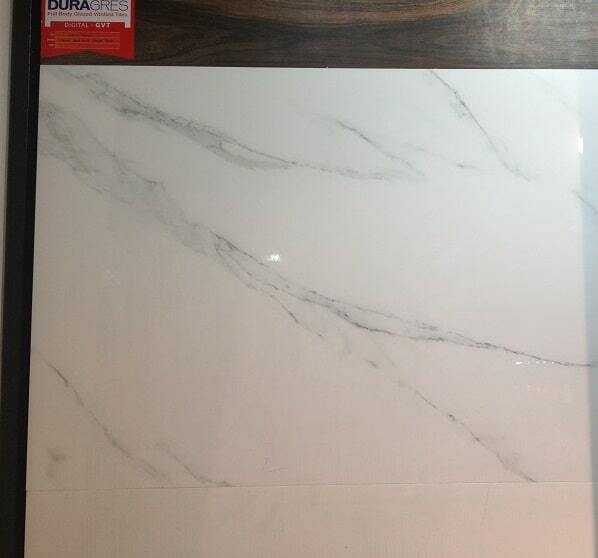 This tile in addition to being full body vitrified, also has this extra layer of VC shield. This makes it best for trafffic areas. 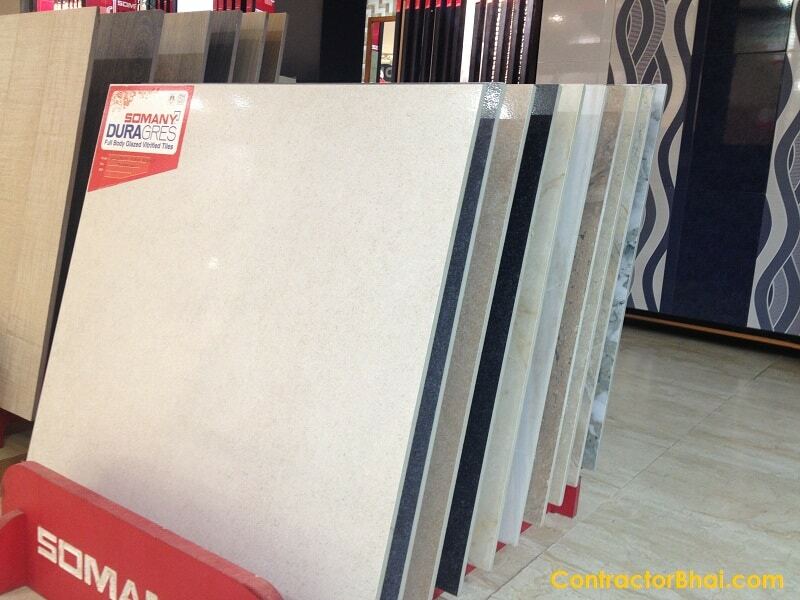 We are listing here 11 of our favorite Somany tiles, we highly recommend for Home Renovation.